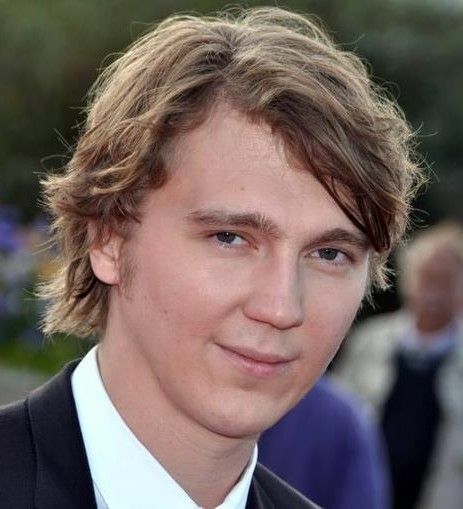 Paul Franklin Dano (born June 19, 1984) is an American actor, producer, director, singer, and musician. Dano started his career on Broadway before making his film debut in The Newcomers (2000). 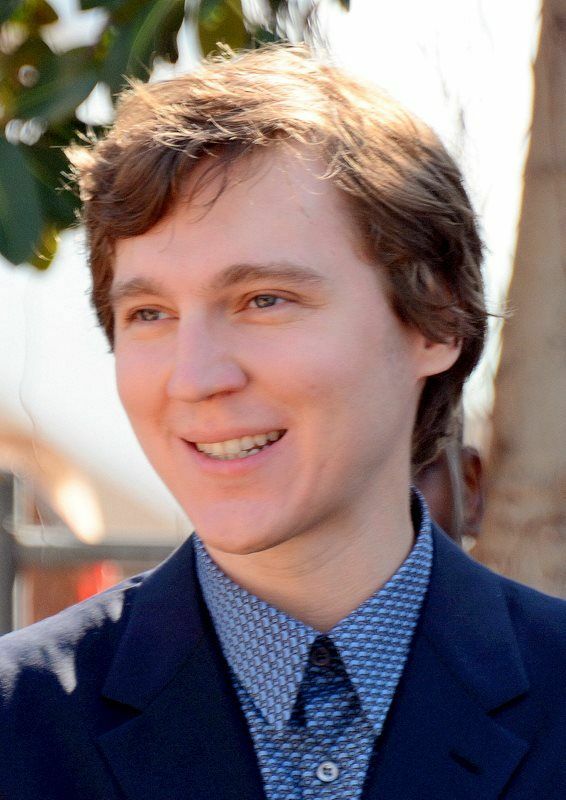 He won the Independent Spirit Award for Best Debut Performance for his role in L.I.E. 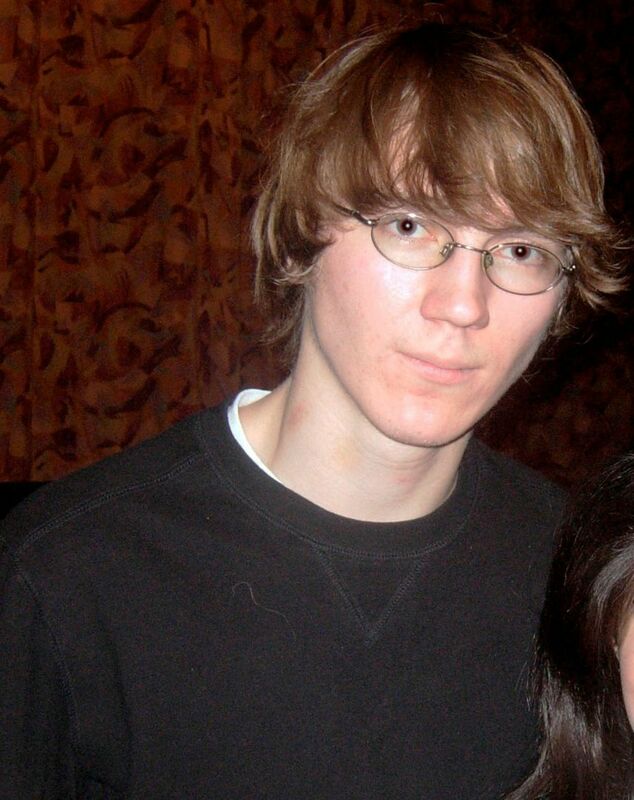 (2002) and received accolades for his role as Dwayne Hoover in Little Miss Sunshine (2006). For his dual roles as Paul & Eli Sunday in There Will Be Blood (2007), he was nominated for the BAFTA Award for Best Supporting Actor. Read more on Wikipedia.